So You Think You Can Mom? : Shopping for Kids Just Got Easier with FabKids.com! Shopping for Kids Just Got Easier with FabKids.com! I have found the membership of a lifetime! FabKids.com is a new site offering children's clothing and shoes at an unbelievable deal and delivered right to your front door! This is truly the gift that keeps on giving. 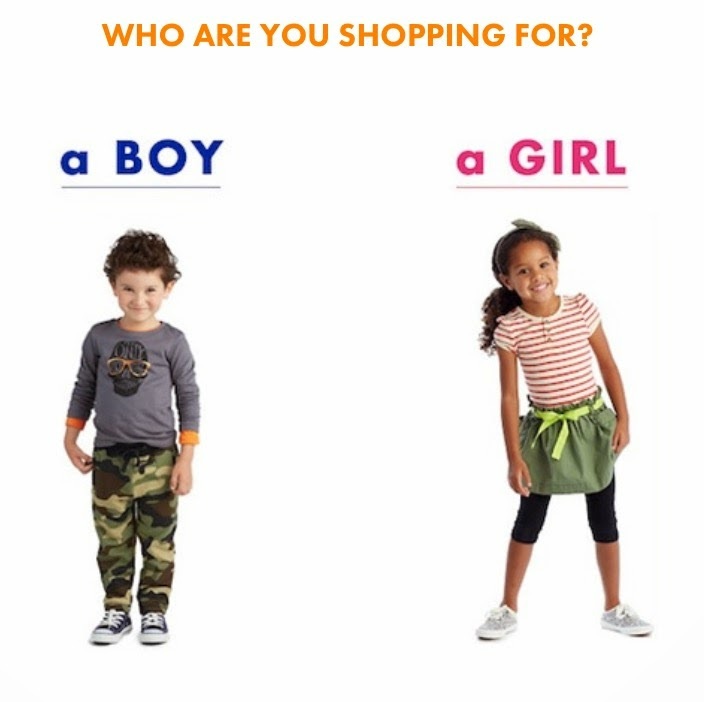 There are 2 ways to shop at FabKids.com. You can either shop all of their amazing outfits at regular retail prices or you can become a VIP Member and enjoy the major savings. Get a personalized FabShop on the 1st of every month. Receive new styles handpicked just for your kid by our style team each month. Visit your FabShop by the 5th of the month. Check out your new outfits by the 5th of the month. Every Fabkids outfit starts at just $29.95. If you are not ready to make a purchase, simply log into your account and 'Skip The Month' by the 5th and your credit card will not be charged. Skip as many months as you'd like. If you do not take an action between the 1st and the 5th of the month, you will be charged, until you cancel, $29.95 for a member credit on the 6th. Each credit can be redeemed toward 1 FabKids outfit. Cancel any time. You may cancel your VIP membership at any time by calling 1-855-FAB-KIDS. I jumped at the chance to receive the latest trends for my children delivered directly to my home. Every month an entire "Look" will be selected for Mya and Parker from head-to-toe and the styles will match their personalities as determined by the Style Quiz I took to get started. This month was all about saying Hello to Spring! The looks for Spring include new styles inspired by bright flowers and blue skies. Mya is in love with her very first delivery! She received TULLE LOVE which includes this beautiful silver dotted tulle dress with black leggings. No outfit would be complete without the perfect shoes and these Pink Leopard Sneakers just scream MYA!!! She adores animal prints and anything sparkly! We can't wait to see what April has in store for us at FabKids.com! Visit FabKids.com and get started today by taking your personalized Style Quiz and enjoy months of adorable fashion. Disclosure: I was not compensated for this post. I received a March outfit in order to facilitate my review. These are just my two cents!